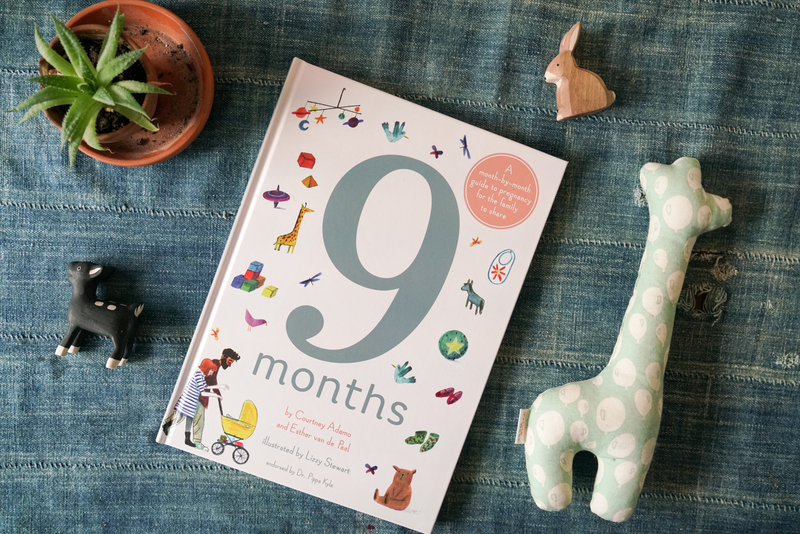 Our ‘9 Months’ book is out now! Hooray! Our 9 Months book is finally out and available to order! Above is a little promo video we filmed a couple months ago (before Wilkie!) where we explain the inspiration behind the book, and you can see some sneak peeks at the pages inside. We hope you and your kids love it. We hope it opens up the dialogue about pregnancy, allowing you to discuss the details and facts in an open, honest way. If you happen to be pregnant, we hope it makes it easier for you to explain to your children what is happening in your body, how your baby is growing and how you’re feeling month by month. The book is available to purchase now from Amazon (UK and US) and from Booktopia in Australia. We’d love to see photos of you and your children reading it, so please share on social media with hashtag #9monthsbook. Please also feel free to leave a review on Amazon, and of course to share your thoughts with us below. We can’t wait to hear what you think! Congratulation! It’s beautifully written and illustrated in every way! My kids love it too! I’d have loved to have this book being pregnant. But it’s perfect for any stage of childhood! Thank you so much! Best wishes! I love the video and can’t wait to read the book and share it with my children. Congrats! I have just ordered the book. I can’t wait to read it with my little ones 😉 It looks fab! This book is wonderful. I bought it for myself, just to have, because you both have always been such refreshing inspiration since I’ve become a mother, but my 4 year old found it and wanted to read it together. She has asked to read it several times since, she just loves it. She was only 2- 3 years old when I was pregnant with her brother and I had such a rough pregnancy so many of the topics didn’t come up at the time, so she thoroughly enjoyed all she learned from your book. It helps children to feel more involved and understand the pregnancy so much better. It’s perfect and I know we will get great use out of it as the kids get older and want to know more! I’m so happy for you both, it’s a wonderful book. So well done. Congratulations!! I want to buy this book! Atlas of Adventures, our new favourite book!